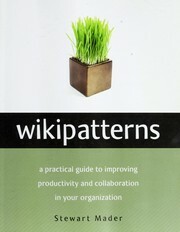 "Wikipatterns.com [is] organized around two major strands of content. Chapter 3 - What’s Five Minutes Really Worth? 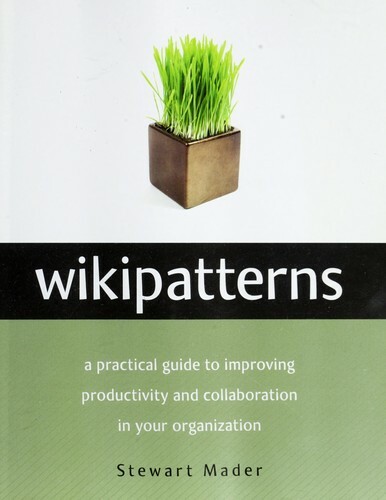 "The chief difference between the wiki and more traditional content management (CM) or knowledge management (KM) systems is structure. 5. Seek or Be Sought? CMSs are used, configured, and controlled by technologists to support their objectives.